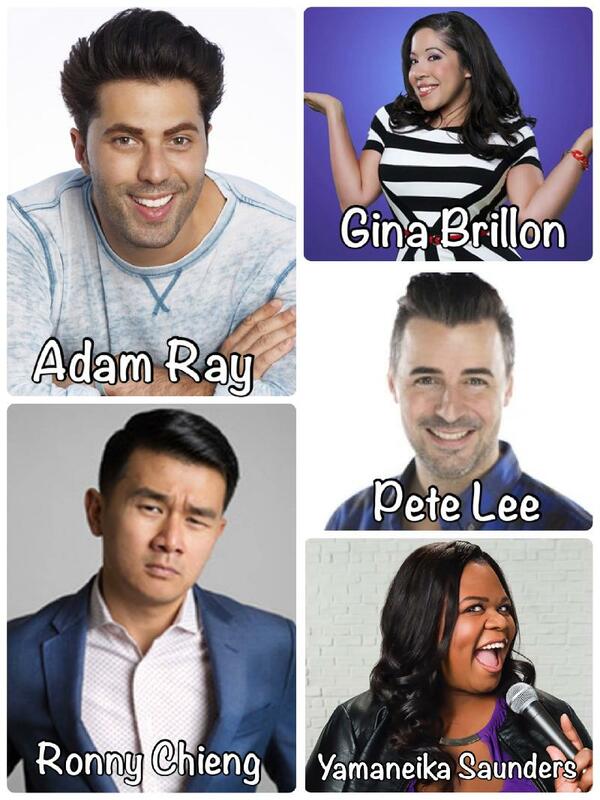 Gotham Comedy Club :: ComedyJuice w/ Adam Ray (Cast Member on American Vandal, Star of the movie “The Heat” & Ghostbusters), & Ronny Chieng (Star from “Crazy Rich Asians,” & The Daily Show)! PLUS: Netflix’s Yamaneika Saunders, Gina Brillon (Star from ABC’s The Conners), & More! ComedyJuice w/ Adam Ray (Cast Member on American Vandal, Star of the movie “The Heat” & Ghostbusters), & Ronny Chieng (Star from “Crazy Rich Asians,” & The Daily Show)! PLUS: Netflix’s Yamaneika Saunders, Gina Brillon (Star from ABC’s The Conners), & More!